Repairing vehicles to pre-accident condition by providing the best possible products & trained technicians. 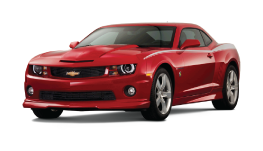 The best choice in auto collision repair. 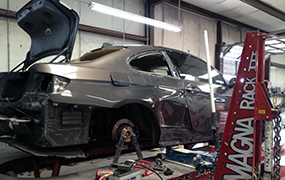 At The Body Shop we are collision repair specialists. Our business was founded in 2006, and we have an open door policy, customers can stop by anytime! 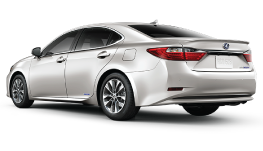 The Body Shop has the experience and expertise to get the job done right. Couple that with a full range of body repair services and it's all done under one roof. Do you have a BMW in need of repair? 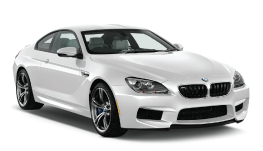 The Body Shop specializes in collision repair for BMW's and other European cars, using the most up-to-date technology to get the job done. 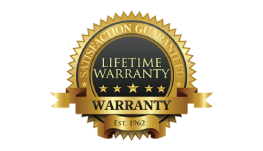 We know our customers deserve the best, that is why The Body Shop will take care of you by providing a limited lifetime Warranty on collision and refinish repairs.